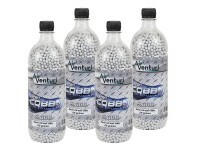 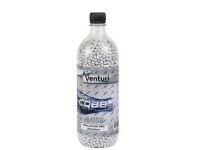 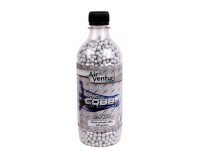 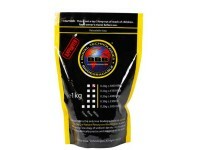 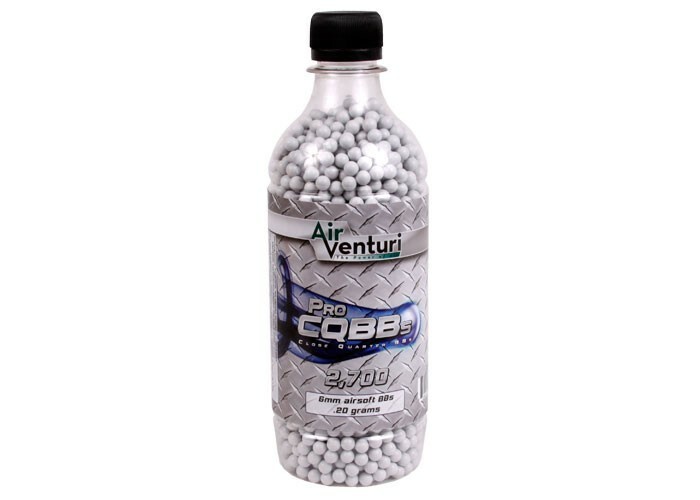 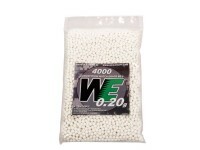 Air Venturi 0.20g airsoft BBs are solid all purpose ammo that are suitable for use in spring, gas and electric airsoft guns. 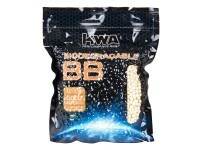 These BBs have a smooth surface that help minimize the risk of your gun jamming on the battlefield. 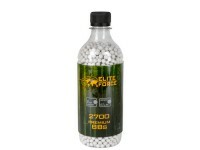 Each jar contains 2,700 rds. 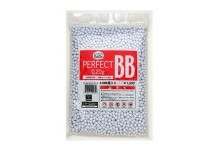 Pick up these BBs for your next airsoft skirmish! 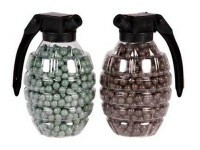 Things I liked: Perfect carry size for Airsoft field battle. 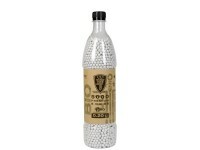 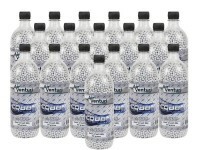 The bottle is good plastic not like cheap Coke bottle plastic. 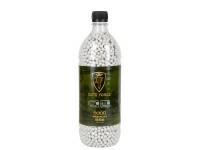 I've since used the bbs that came with the bottle and reuse the bottle for carry.